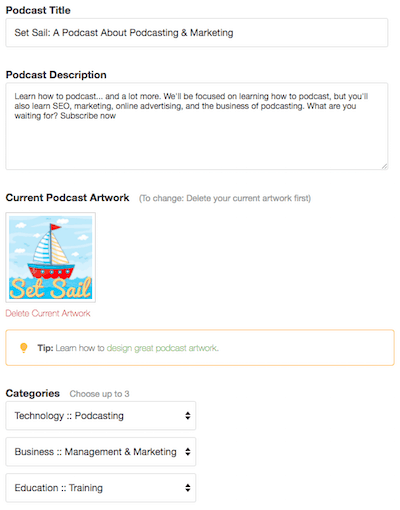 Everything from podcast hosting to podcast recording software to WordPress hosting to podcast listening apps. Email marketing is one of the most important things you can implement to help grow your podcast. It is also an excellent way to keep your current audience engaged and consistently coming back. Email has the highest ROI of any marketing channel, is cost-effective, and is an asset that you own. It’s not susceptible to changes in algorithms like your audience on Facebook or Instagram. Good email marketing services make it easy to engage with your subscribers, group and segment different subsets of your audience, and most importantly, make sure your emails are delivered to the inbox (not the spam folder). I’ve tried a bunch (too many probably) of different email service providers, but they’re not all a great fit. I consistently recommend having your WordPress site separate from your podcast host. I have briefly highlighted a few of my favorite web hosting companies for WordPress, but I wanted to go a little deeper and give you my full list of recommendations. I’ll recommend website and WordPress hosts that have proven to work well for podcasters and bloggers. I have personally used all but one of them. The prices tend to vary by how many resources they allocate to you and how many additional features are included. Things that tend to increase the price and performance are RAM, CPU, SSD vs HDD, CDNs, staging sites, WordPress optimization, and more. I have found that a little extra cost not only allows your site to handle more users but also makes it easier to manage, saving you time. It’s the easiest way to get started with WordPress and an excellent value. Click the link above to get started! Depending on your budget and how big your audience is, you may want managed WordPress hosting, meaning that the hosting company handles all the confusing server stuff. What’s important is that they keep your server online and loading fast. Several of the web hosts below offer both standard hosting and managed hosting. I’ll highlight the different tiers where it makes sense. Looking for a step-by-step guide on how to start a WordPress blog? We’re going to take a closer look at Blubrry podcast hosting. We’ll also look at the Blubrry PowerPress WordPress plugin. 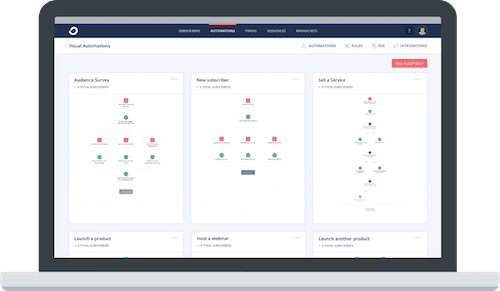 You’ll get a behind the scenes look at the dashboard, interface, setup, and more.